GFL at New Smyrna - Free Week. 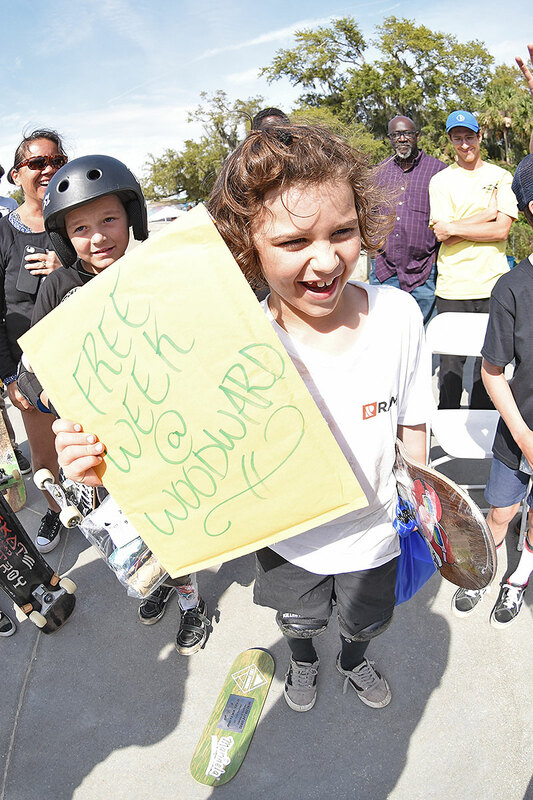 To end the day we gave out a free week to Woodward. Jonny always has a smile on his face and is always ripping so the free week goes to this little dude!! GFL at New Smyrna - Bowl Sponsored.